Known by the stage name Rena, she rocketed to fame in 2017 when she debuted with the Pledis Entertainment K-pop group Pristin. One of her earliest appearances was in 2015, competing on Show Me The Money. She also appeared in the Seventeen music video "Mansae." She was among the several Pristin members who competed on Produce 101 in 2016. She was born in Gwacheon, South Korea. 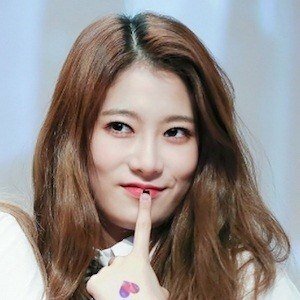 Some of her fellow Pristin members include Kyla Massie, Kim Ye-won, and Kang Kyungwon.